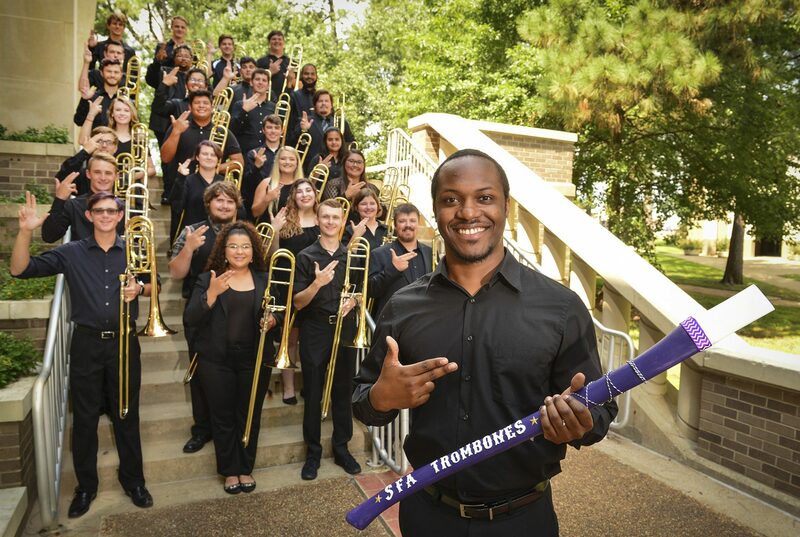 Columbus Day is a great day to discover more about the SFA trombone studio and help get prepared for region/state band try-outs. Simply register below. Come for all our part of the day.